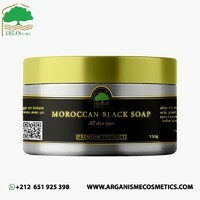 Moroccan Black Soap is a glamorous exotic beauty item from the traditional one. 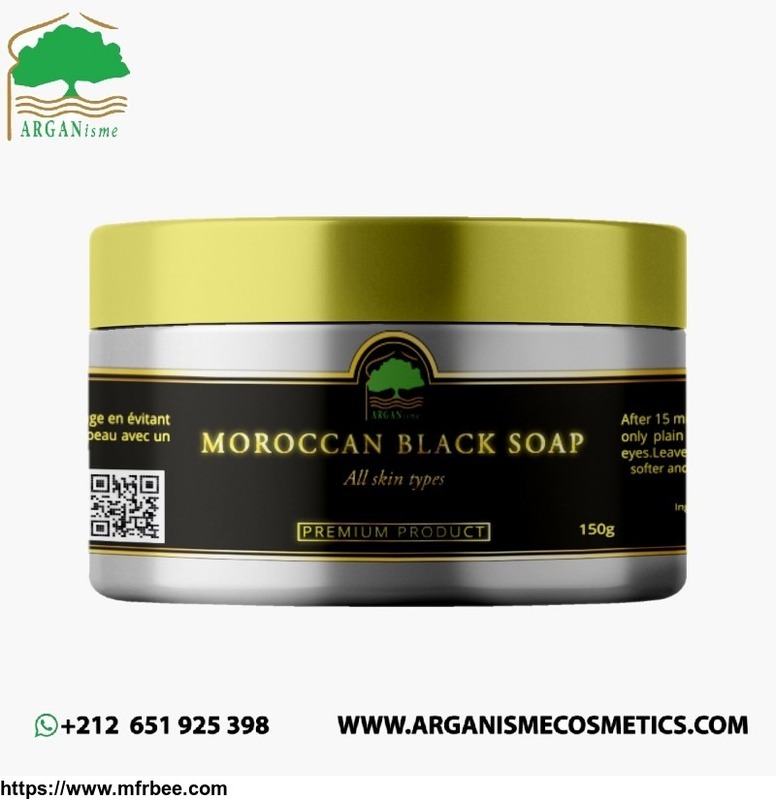 So anyone can rely on our product for a smooth and glowing skin and can make a habit on a period basis for the greater outcome. 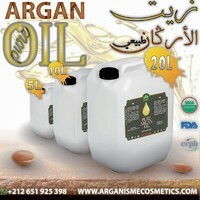 ARGANisme is one of the wholesalers of this product. 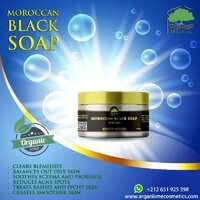 We sell it both in bulk quantity and individual sales. 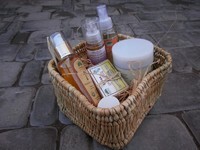 That’s why we offer you a private labeling service for the clients wishing to resell our products overseas.